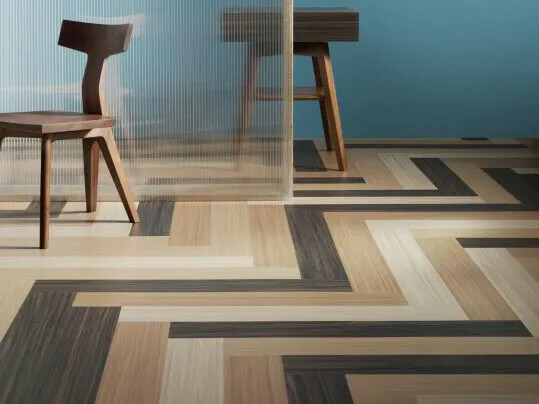 A Forbo floor is always beautiful and stylish to look at. A floor that is comfortable to live, work and play on. But looks aren’t everything; often, it’s the things you can’t see that really matter. 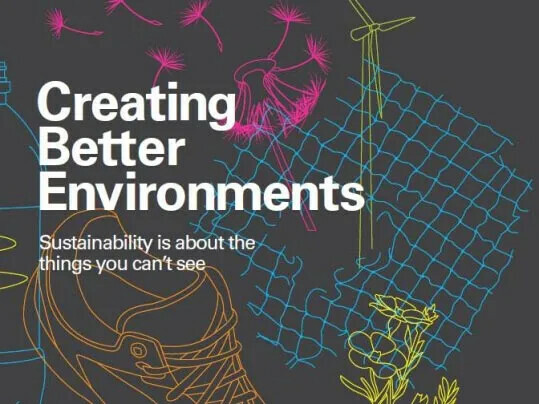 We include the whole life of a floor covering when we think about its sustainability performance. Which means we make sure our floors start performing from the moment they’re fitted. Read more about how it performs. From how they’re made to how they perform, we make outstanding floors that are truly sustainable. That’s because our floors are good for people, good for buildings and good for the environment. So, from the building they’re in to the world outside, we’re helping our customers work, live and relax in better environments.